You've probably already heard that grains and sugar are bad for your brain, but do you know why? 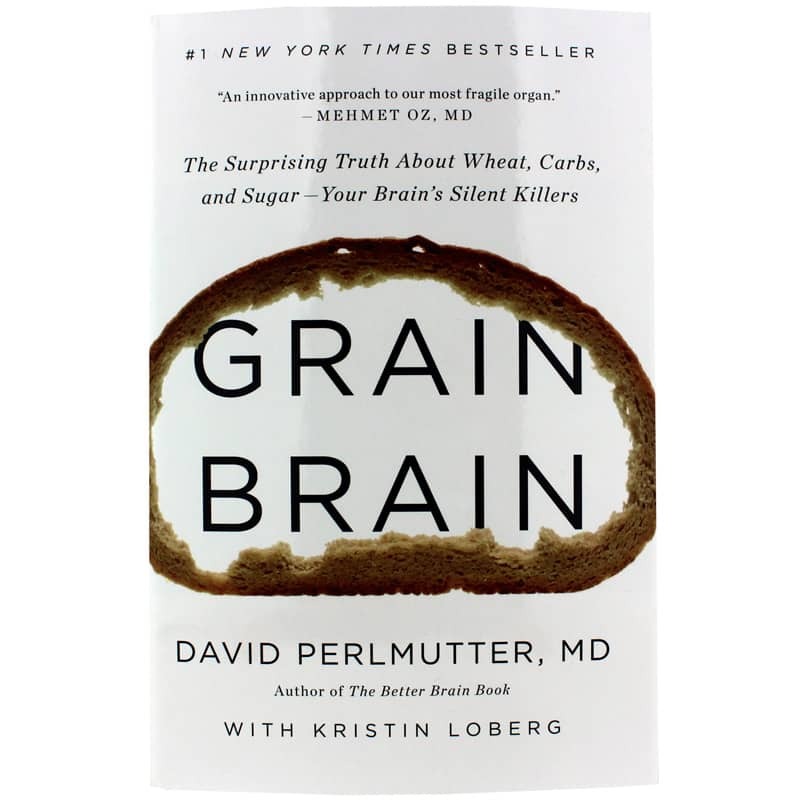 Grain Brain, the #1 New York Times Bestseller by Dr. David Perlmutter talks about your brain and the foods that are slowly killing it--carbs, wheat, and sugar. Grain Brain will teach you why your brain is dependent on fat and cholesterol, and what happens when you have your bread and fruit. It even talks about how it may be possible to grow new brain cells at every age. Dr. Perlmutter offers a 4-week plan that teaches you how to reprogram your genetic destiny to be a healthier, happier version of yourself. 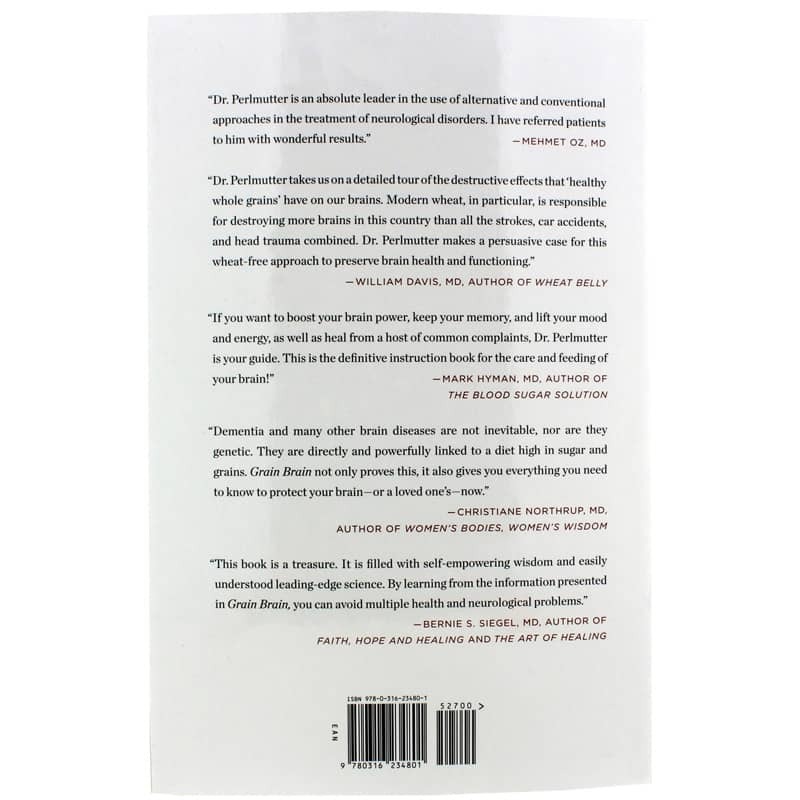 Pick up a copy of Grain Brain today, and see the difference it may be able to make in how yo you take care of your brain. Order now!